Ever feel as though you're in a bit of a rut with your curl hair? Coming up with fresh styles can be a pain. 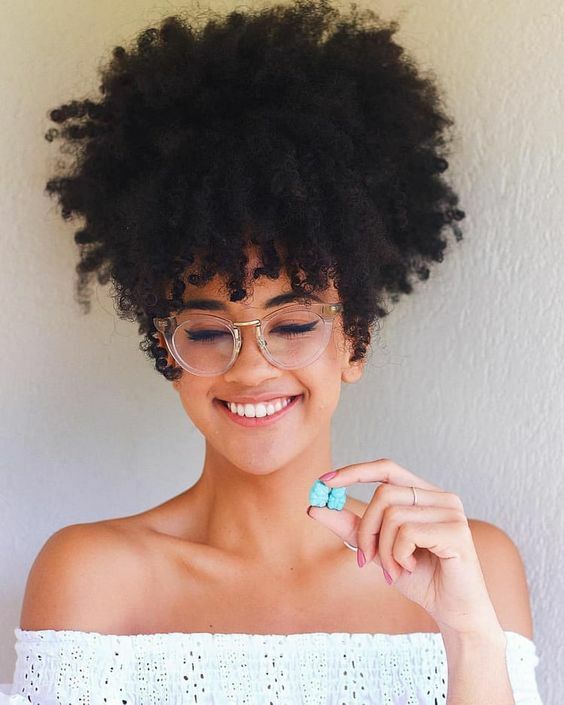 Here are some of our favorite, most adorable hairstyles for curly girls. Topknots are one of the easiest styles you can do and look great on all curly hair types. Fortunately for you, your curls will provide the lift and volume that make topknots look great. Gather curls into a ponytail at the top of your head. Secure with an elastic. Divide the curls into two even sections, wrapping one around the base of the ponytail. Secure with a bobby pin. Wrap the remaining section around the first and secure. Pull strands free if necessary to create a loose, relaxed look. Topknots can add some class and sophistication to your look. Adding braids takes them to a whole new level. Follow the instructions above for creating a topknot, but leave out a small section of curls. Braid that section and wrap it around your finished topknot. Add a bobby pin to secure the braid for a classy look. 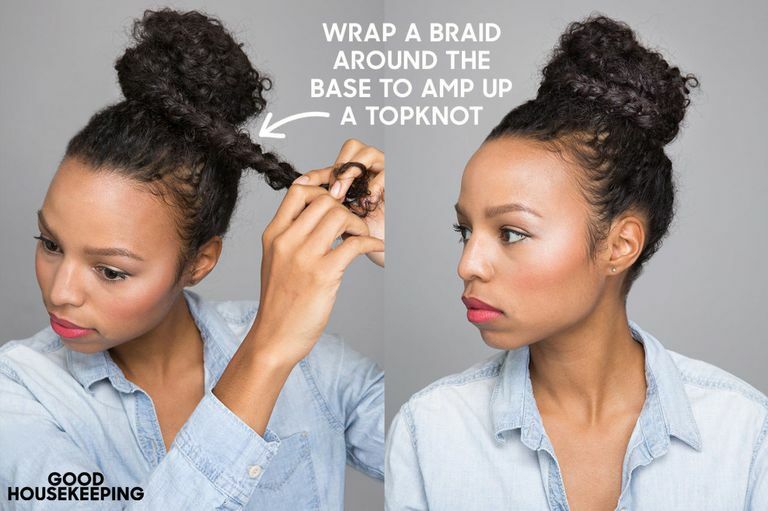 You can add a head band, a front braid, or add other accessories to make your topknot pop. 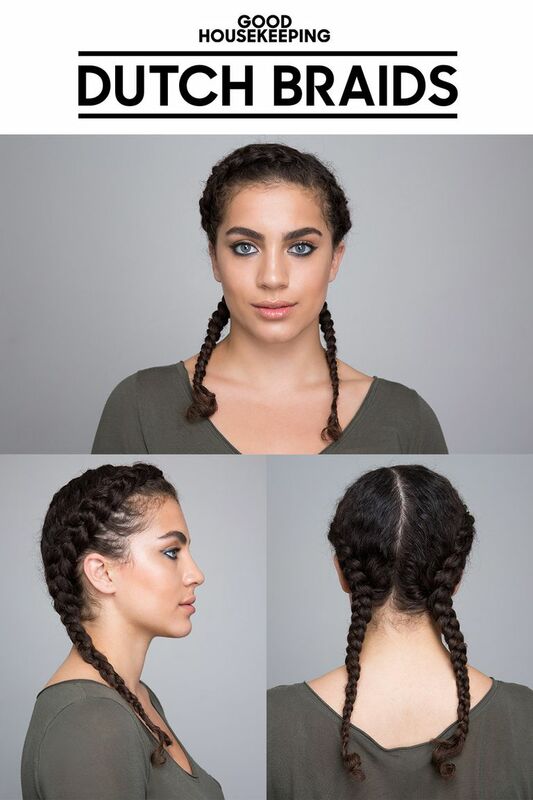 This style of braid is seeing a resurgence of popularity amongst celebrities, but it's a tried and true look. It makes for a great protective style as well. Before beginning, detangle your curls and add in a styling product, or a leave in conditioner to help create slip. Part curls down the middle of your head and separate into two sections. Separate those sections into three smaller sections each. Start at the top of your head and begin a three strand braid. Cross the right piece underneath the middle center piece, then move to the left to repeat. Add more hair as you go down the braid and tie with an elastic.